Let On Your Toes provide all your dancewear needs! 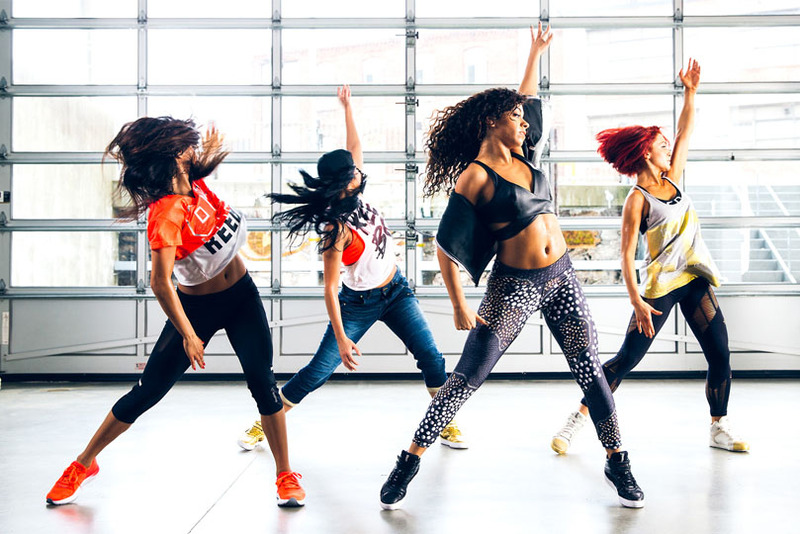 On Your Toes Dancewear is dedicated to the dance industry with an upbeat, high-energy retail store. As highly skilled fitters, laynie and her staff are committed to a quality fit each and every step of the way. Beginning students through advanced performers can respect and value their expertise, as dance teachers and dancers themselves bring their knowledge to making sure your purchases at on your toes are the best in fittings. On Your Toes Dancewear has a great selection of top name brand dance leggings, leotards and tights. Give us a call to see if we have what you're looking for, or better yet come on in! We know you'll find the perfect style in our wide selection of dance skirts, shorts and separates. We carry a broad range of name brands. Come into On Your Toes Dancewear today to browse our inventory of brand name shirts & tops, for dancing or just for everyday! We have just what you're looking for in essential comfort and fit. We guarantee you'll look and feel great. On Your Toes Dancewear has everything a dancer could need right in our Peabody, Mass store. Stop in today to shop our huge selection of accessories. 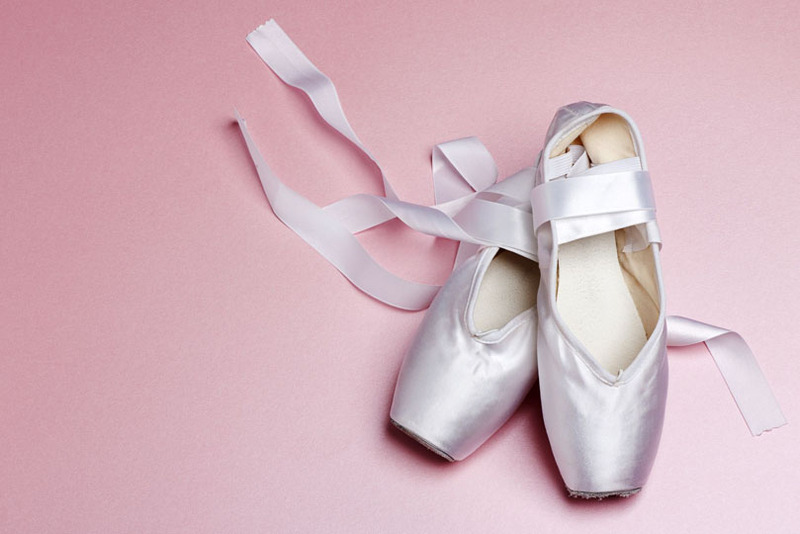 On Your Toes Dancewear has a wide selection of footwear to supply the dancer with best in name brand, quality and fit of dance shoes the dance industry has to offer. On Your Toes’ educated staff members understand the need for properly fitted dance shoes, and will give that guidance at every in store fitting.